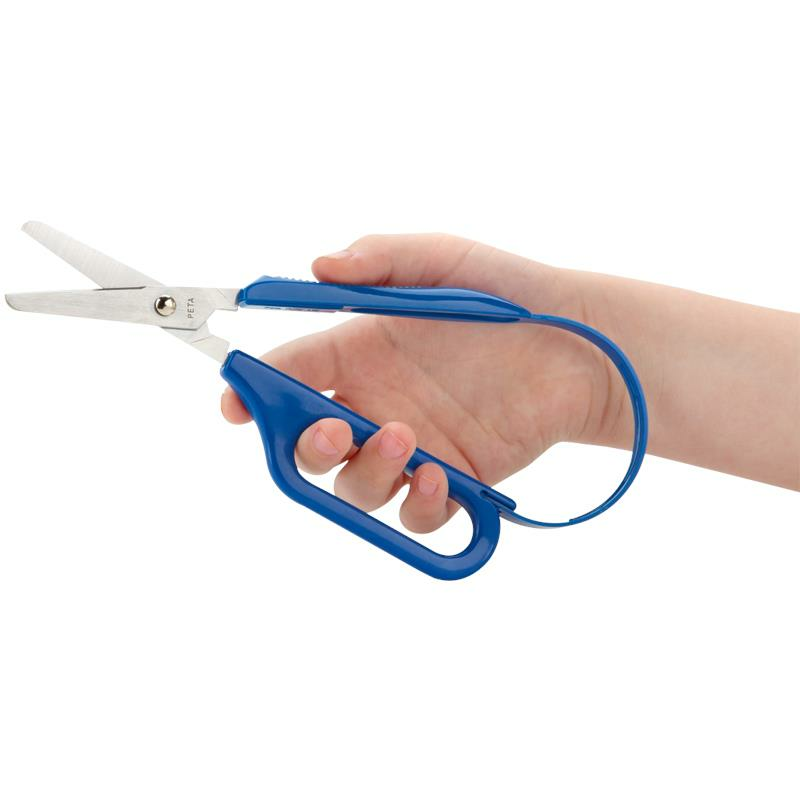 PETA Easi-Grip Long Loop Scissors For Right Handers is a range of ultra light-weight self-opening scissors with the added benefit of a long loop handle for additional stabilisation. It is designed for use by those with weak hands and wrists or those who are unable to use conventional style scissors due to swollen and painful joints. Its continuous loop handle automatically reopens scissors when pressure released.